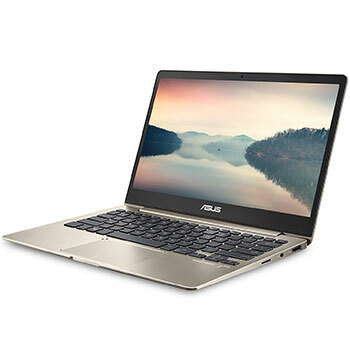 If you reinstall your Windows 10 OS, then here are ASUS UX331UA-AS51 drivers for Windows 10 64 bit you can download and install to get your laptop work properly. ASUS UX331UA-AS51 is 13.3-inches laptop powered by 8th Gen 1.6 GHz Intel Core i5 8250U quad-core processor with integrated Intel UHD Graphics 620 video card. This ASUS ZenBook 13 UX331UA-AS51 notebook comes with 8 GB LPDDR3 SDRAM onboard memory and fast 256GB SATA3 M.2 SSD for storage to save your important documents and files. This ASUS ultra-slim laptop features 802.11a/c WiFi, Bluetooth V4.2, HDMI 1.4 port, micro SD card reader, Type A USB3.1 (GEN1), Type C USB3.0 (USB3.1 GEN1), illuminated chiclet keyboard, VGA webcam, and 50 Whrs polymer battery.